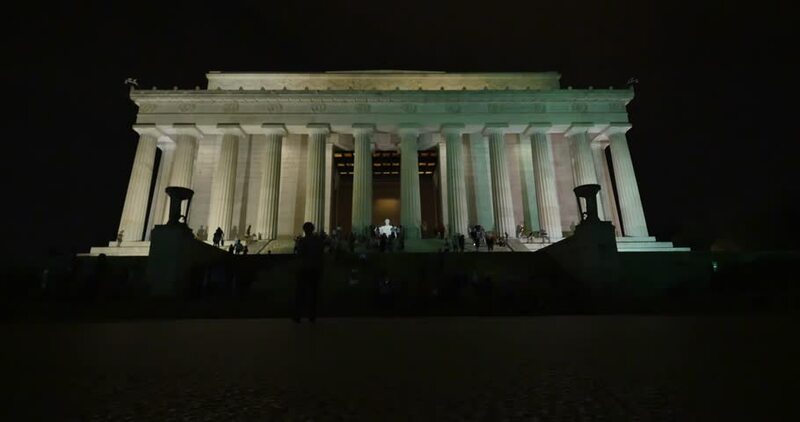 WASHINGTON, D.C. - Circa July, 2015 - An establishing shot of the Lincoln Memorial at night. 4k00:15Ancient Greek temple of Concordia (V century BC), Valley of the Temples near Agrigento, Sicily (Italy). The area was included in the UNESCO Heritage Site list. hd00:19The Lincoln Memorial in Washington DC with visitors approaching, from a distance.